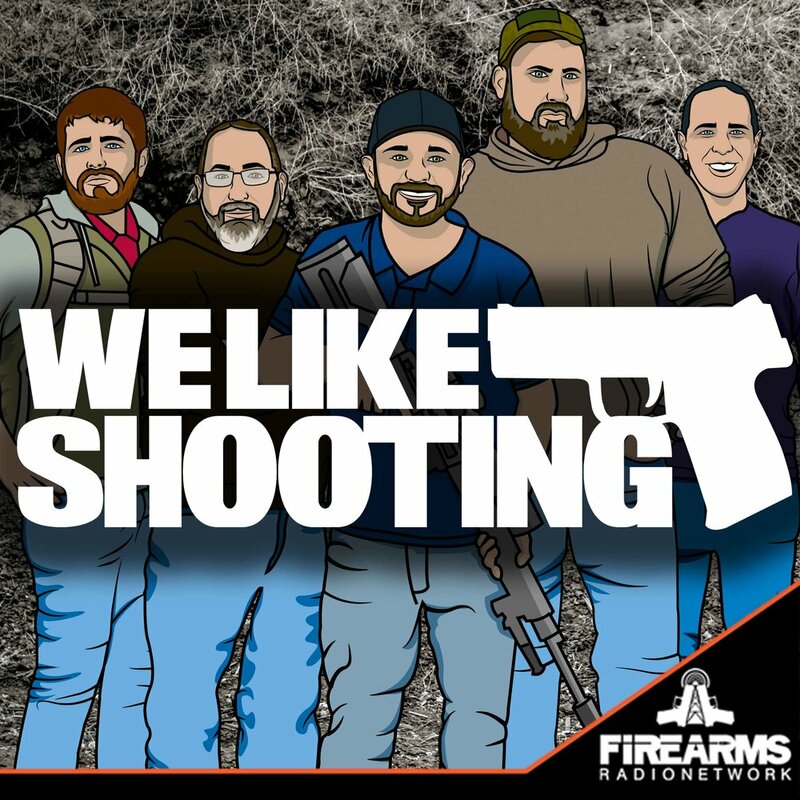 Welcome to the We Like Shooting show, Episode 178 - tonight we’ll talk about Howling Raven, Rustic Ridge, Texas, Mission First Tactical, UM Tactical, the Gun Collective and more! Owner of Patton Media and Consulting as well as Owner of The Gun Collective and host of TGC News. FOIA Request from Lonelymachines.org reveals that Josh Sugarman, Director of the anti-gun organization, the Violence Policy Center, acquired a kitchen table FFL after having been personally responsible for helping change ATF regulations that virtually eliminated those types of FFL’s. The requirement for having an FFL 01 is that you MUST be in the business of buying and selling guns, Sugarman noted on the form that he would be. That means you are operating a for-profit business. Violence Policy Center is a non-profit entity. However, according to the IRS: To be tax-exempt under section 501(c)(3) of the Internal Revenue Code, an organization must be organized and operated exclusively for exempt purposes set forth in section 501(c)(3), and none of its earnings may inure to any private shareholder or individual. In addition, it may not be an action organization, i.e., it may not attempt to influence legislation as a substantial part of its activities and it may not participate in any campaign activity for or against political candidates. It’s time for someone to go to jail for tax fraud. After Nevada question 1 passes, fbi refuses to comply with requirements because state does not dictate federal law. State AG declares it unenforceable and will not prosecute. Bloomberg spent $20 million to fail. California “Emergency Magazine Ban” withdrawn by the California DOJ. Sorry Kamala Harris. Head of Chicago PD admits that the city and state gun laws haven’t affected crime in any way. I took it upon myself to come up with a few resolutions for all of the hosts in the new year : Nick : the car thing isn't really working out. Maybe try a bicycle or a scooter, public transport is always a option. No one should go through as many vehicles as you have.Savage : try caffeine. Also try limiting your Reddit re-reads to two thousand words or less. We will all thank you. Ava: your my favorite part of the show, blink twice during the entire course of the show if you want my number Aaron: it's probably time for you to come to terms with your inevitable foot loss. Resolve to actually shoot something while your hunting before that happens Jeramy: your New Years resolution should be to finally come out of the Bigfoot size closet you have staying in. We get it you choke dudes Shawn : your resolution should be to finally start writing your Nobel prize acceptance speech. You are the nicest person ever and are truly wonderful as the host of the we like shawn I mean shooting show. Hey Savage… you want to get high? So is Jeremy like Vader? I mean he does choke people out all the time… and I am pretty sure in his younger years he was pretty gay. Ava I have noticed you have been getting a little bigger since you started on the show… this is great, you will make a great skin suit.